ABC has received criticism for years for only casting white Bachelors and Bachelorettes over the course of 21 Bachelor seasons and 12 Bachelorette seasons. And while the show’s gotten a little better about including people of color among the competitors, those contestants rarely make it far. Former Bachelor Ben Higgins, however, thinks that could soon change. 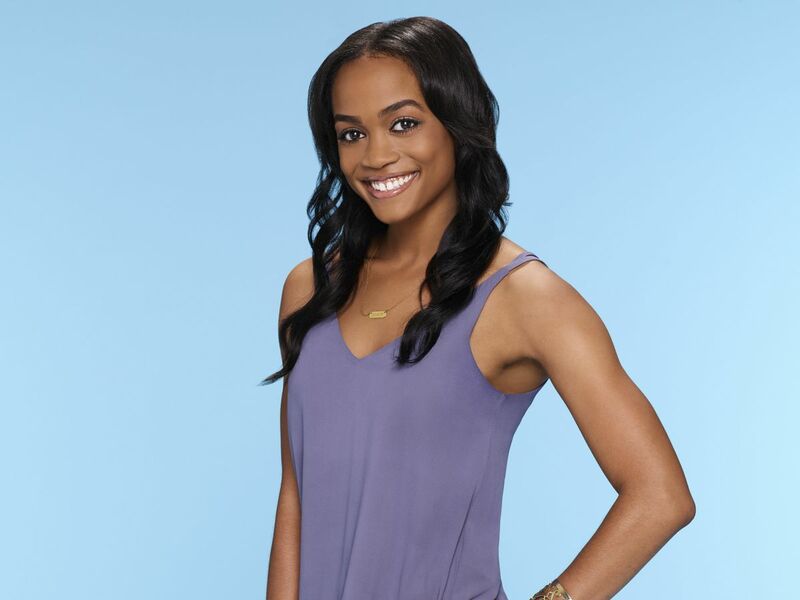 Nick Viall’s season features a more diverse group of frontrunners than usual, and he’s shown a particular affinity for Rachel Lindsay. She was the first contestant of color to ever receive the coveted “first impression rose” during the premiere, and she got another highly sought-after honor — a one-on-one date — this week. After watching the two deepen their relationship in New Orleans, Higgins predicts that the attorney from Dallas will either win or become the next Bachelorette. Let’s hope it’s the latter. We desperately need somebody to make that show less white. Plus, the kind, intelligent lawyer deserves far better than Nick.